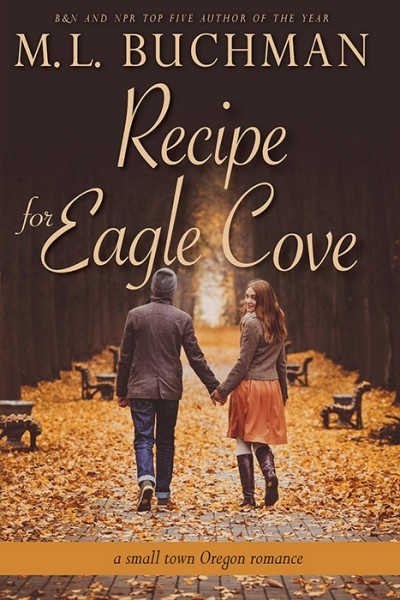 Come join the romantic journey led by critically acclaimed author M. L. Buchman (2x Booklist “Top 10 Romance Author of the Year” and many more). 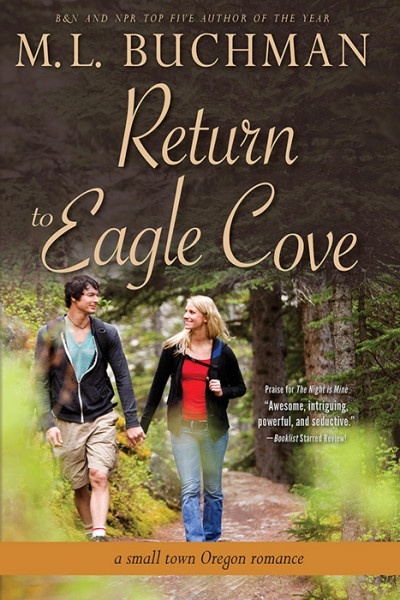 Let this unique collection of five charming love stories sweep you down to the stunning beaches of the Oregon Coast. 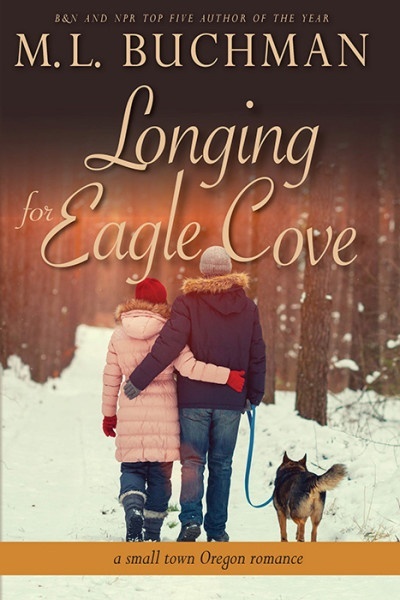 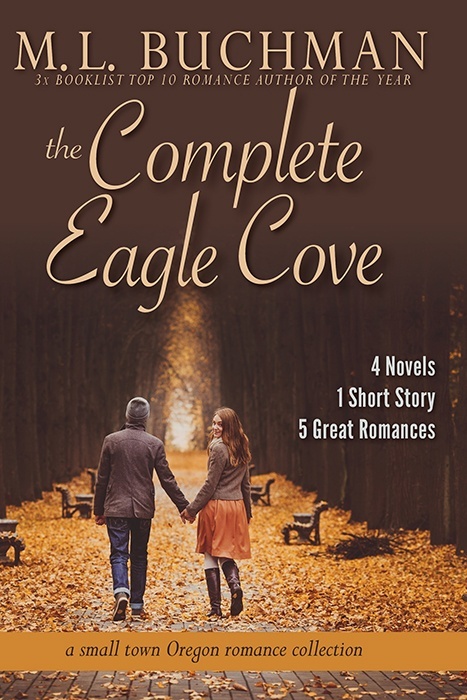 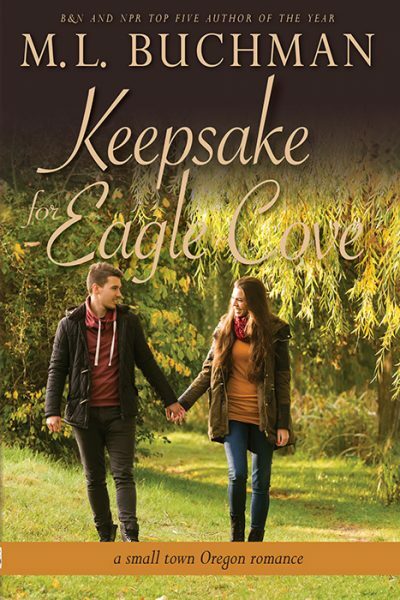 These four novels (plus a short story) are The Complete Eagle Cove.